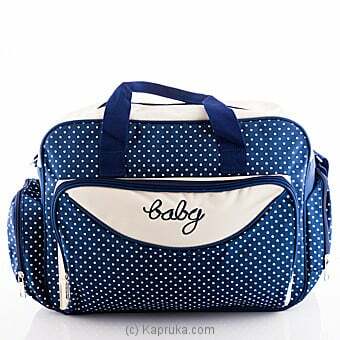 Stylish moms can opt for stylish simplicity with the baby bag. Complete with several inside compartments and a handy changing mat, the Little Pumpkin will look great on the arm of any busy working mum. Mommy`s Little Star New Born..
Velona New Born Baby Diaper ..